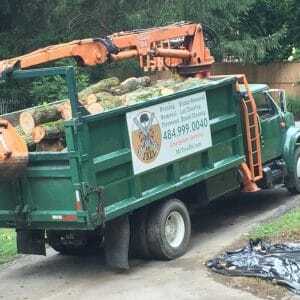 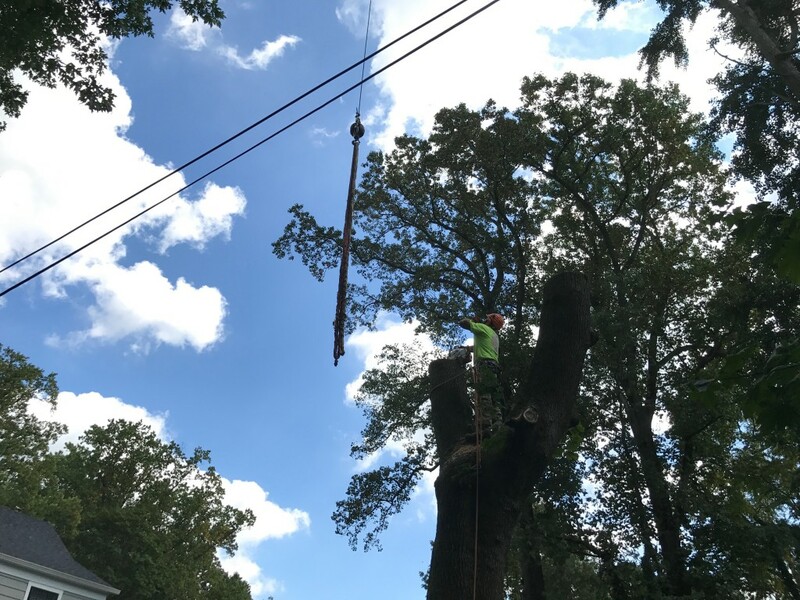 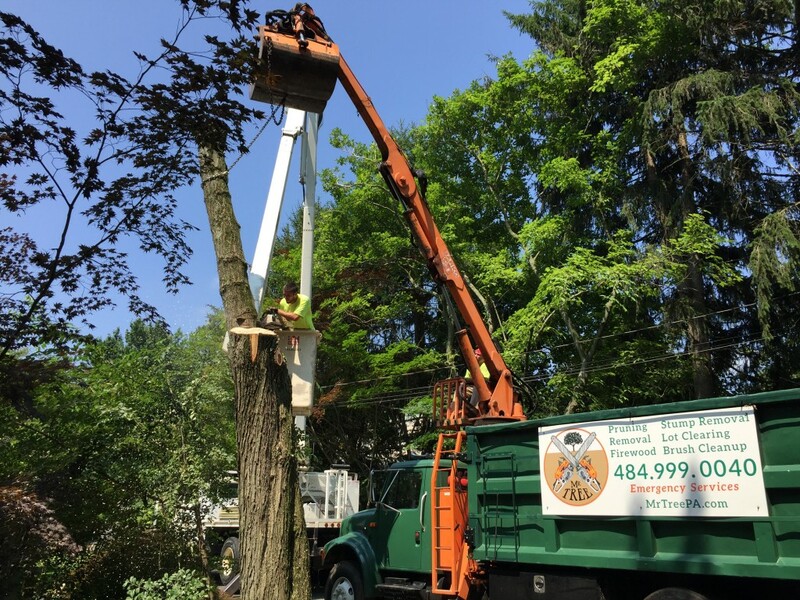 Mr. Tree is a reliable, experienced, and safe tree removal service. 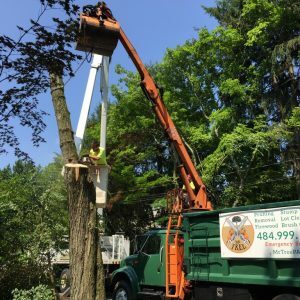 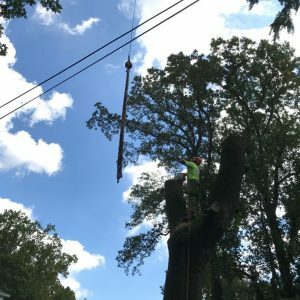 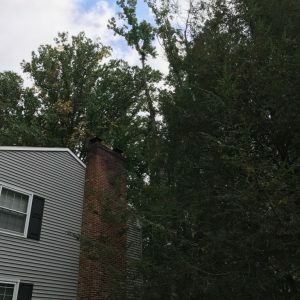 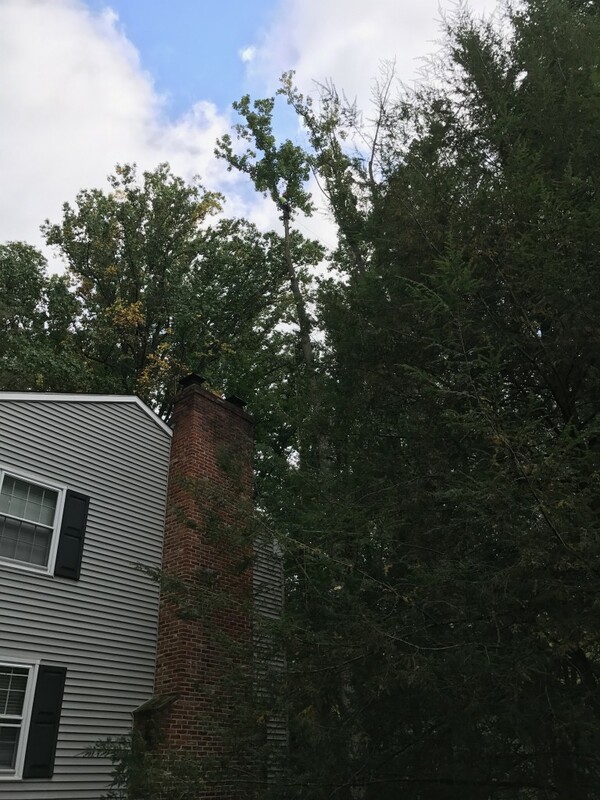 We also provide tree trimming and pruning, 24/7 emergency services, lot clearing, and more. 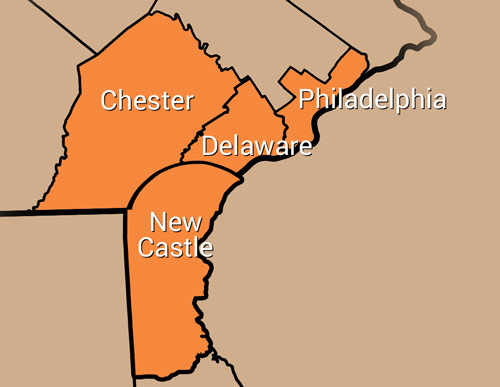 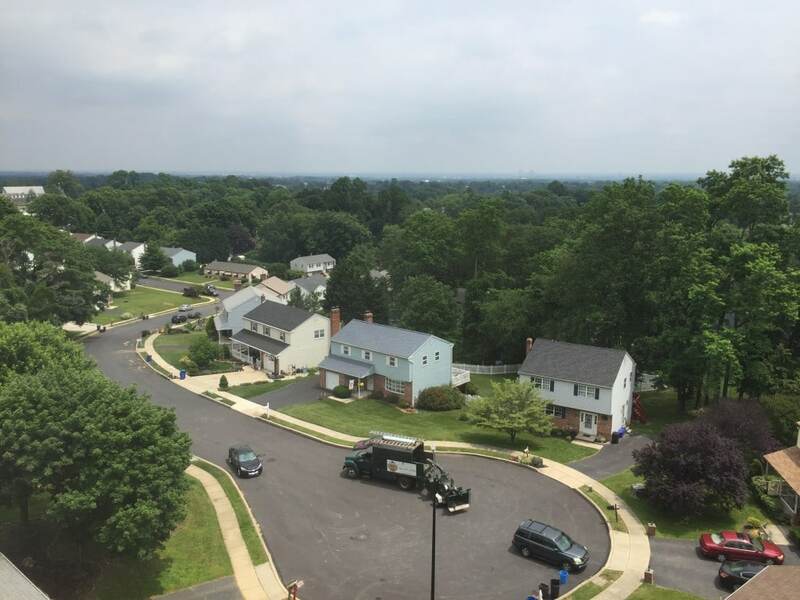 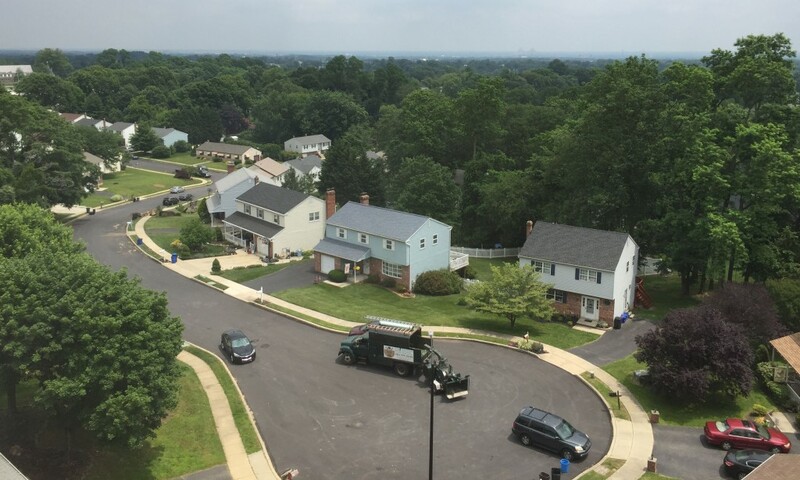 Our services are available in Chester, Delaware, and New Castle Counties. 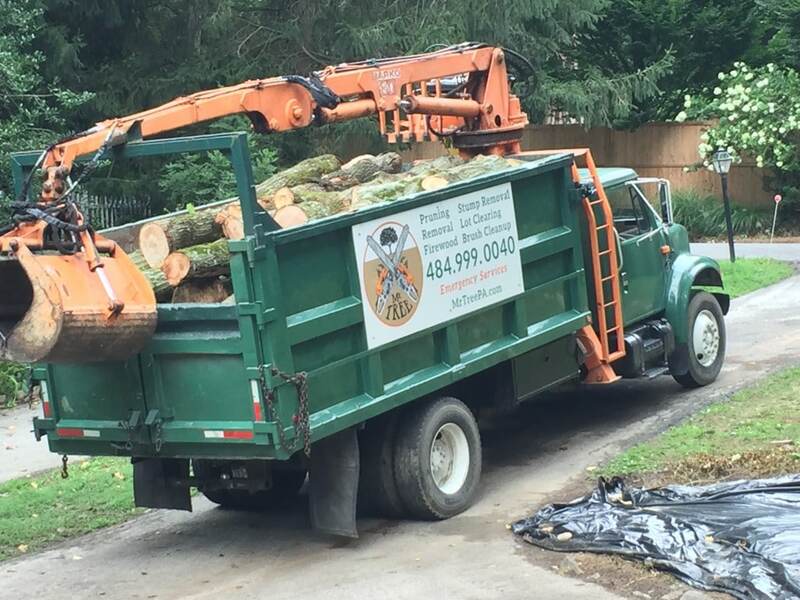 When you’re ready to get set up with our services, give us a call at (484) 999-0040 or contact us online.